One of the better deals you'll see. 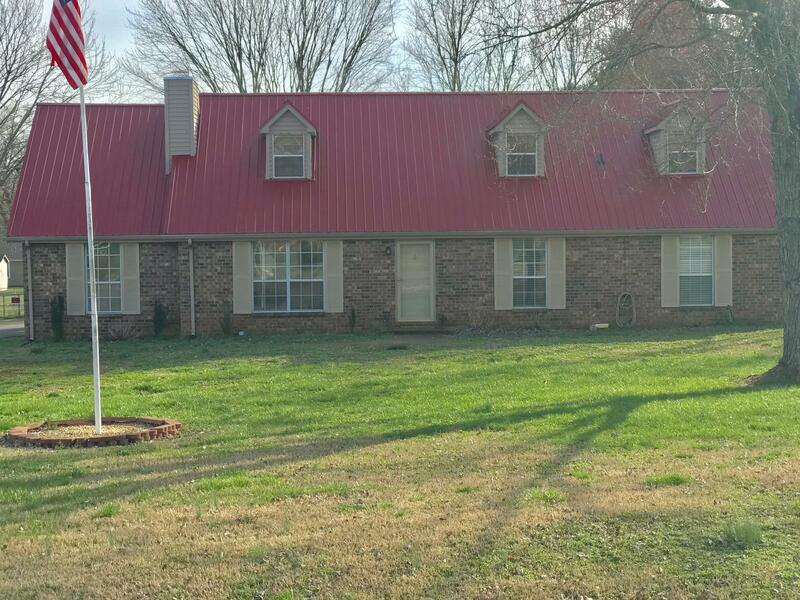 Brick home with metal roof and new flooring downstairs. Fenced back yard, 3 bedrooms down, Large connected suite upstairs being used as a master suite. 3 full baths! Hurry before its gone!